Remember When You Wanted to Change the World? You Still Can! Lions Club and Leo Club members are men, women and children who strive to make a difference in their local community, as well as communities worldwide. Our volunteer efforts go beyond the support of vision care, to addressing unmet health and education needs worldwide. As a Lions Club member, you can make a difference every day in your community. Whether it is providing support locally or reaching out internationally, you will have an opportunity to serve and grow. You can become a part of a worldwide organization carrying out community and humanitarian projects. Participating in our programs and community service projects will give you the opportunity to gain an understanding and have an impact on local and international humanitarian issues, develop relationships with both local and international community and business leaders, and access membership discounts and services. If you are interested in becoming a member of Elburn Lions Club download the Elburn Lions Membership Application below. Complete the application and return to Elburn Lions Club. Questions? Visit our Contact page for our address, phone number, or to send us a message. 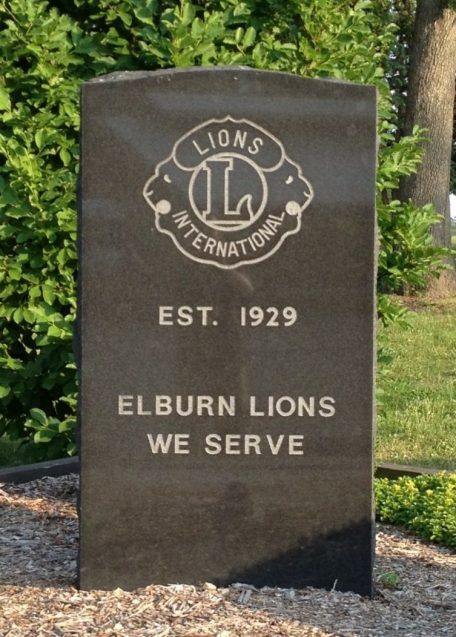 The Elburn Lions Club was chartered by Lions Clubs International on September 14, 1929. The initial club had fifteen members and was sponsored by the Lions Club of New Lenox. The motto of Lions Clubs International is “We Serve” and the Elburn Lions Club has excelled in this endeavor by serving many families in need in our local community, around the nation and even internationally. Today the Elburn Lions Club maintains a membership of approximately two hundred members and a 25 acre park with a club house, playground, baseball and softball fields, and open pavilion. Our park is located in the heart of the Village of Elburn and is used by our community throughout the year for community functions. 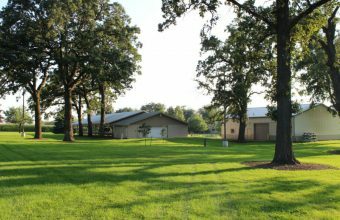 On any given weekend you can smell the Elburn Lions famous pork chops and chicken cooking at the park as we host company picnics, wedding receptions, class reunions, and many other events throughout the year. 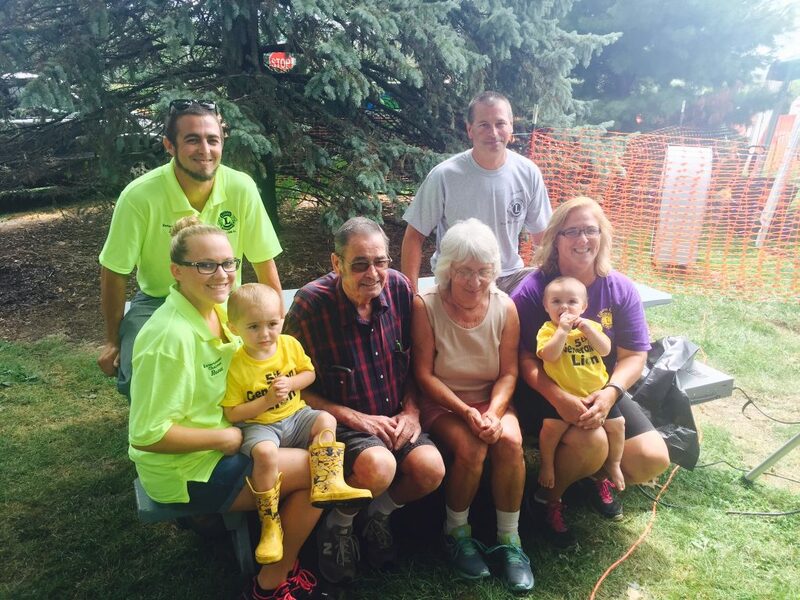 Elburn Days is our largest annual fundraiser for the Elburn Lions Park and Elburn Lions Charities. It is celebrated on the third weekend in August starting with a ‘Main Street’ parade on Friday evening and a carnival and entertainment throughout the weekend. 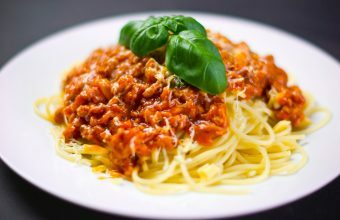 This widely attended event is a favorite in the area and is a chance for the community, past and present, to reconnect to their Elburn and Kaneland area roots. Since 1917, Lions have served the world’s population through hard work and commitment to make a difference in the lives of people everywhere. With 1.4 million members serving in more than 44,800 clubs in 188 countries and geographical areas, Lions Clubs International is the world’s largest service club organization. Lions are recognized worldwide for their service to the blind and visually impaired. This service began when Helen Keller challenged the Lions to become her “knights of the blind in the crusade against darkness” during the association’s 1925 international convention. Lions are also involved in a variety of other activities to improve their communities and help people in need, such as assisting the hearing impaired, and working with diabetes awareness and education, environmental projects and youth programs. 5:00 pm-7:00 pm Elburn Lions. 5:00 pm-10:30 pm Elburn Lions. 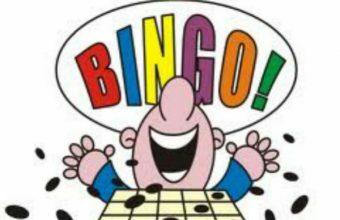 7:00 pm-8:00 pm Elburn Lions Club.